Sheryar Saigol discovered Akif Mehmood, who was extremely talented and was the master of colors. 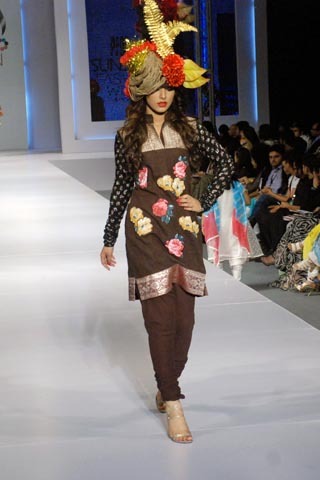 Akif Mehmood won gold medal when he was graduating from Pakistan Institute of Fashion Design. This gold medal was given for his hard work and for his tremendous efforts. When ever fashion comes into mixing and transforming traditions of colors, Akif Mehmood the fashion designer is a perfectionist. From a core tradition of Pakistan Akif Mehmood takes the inspiration and then transforms them into art. He does this with the power of his fantastical imagination that usually runs deep into the shades and colors of feminism.